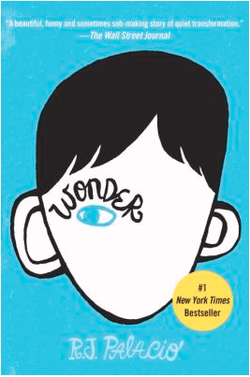 Read and share methods you use in the classroom or library to promote the 2015 Nene Award Winner "Wonder" by RJ Palacio. You can also reply or add suggestions to postings. Click on "Comments" above. This Blog is designed to share your thoughts on the Nene Award Winner for 2015.